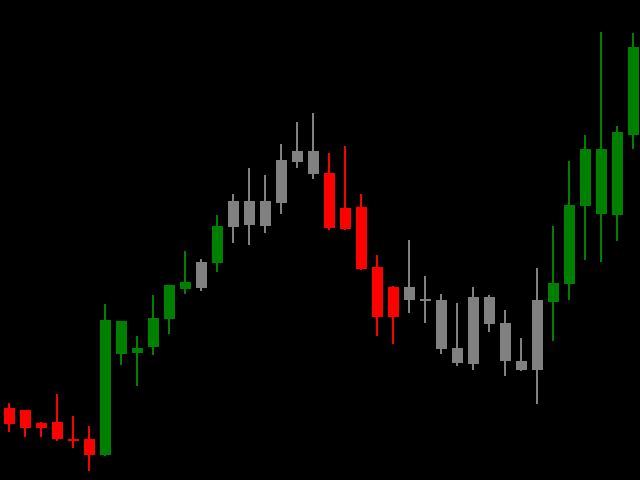 Magic Candles MT5 is a new product that allows identifying the current market phase (uptrend, downtrend or flat). Magic Candles MT5 is perfect for trading currencies (including cryptocurrencies) and binary options. 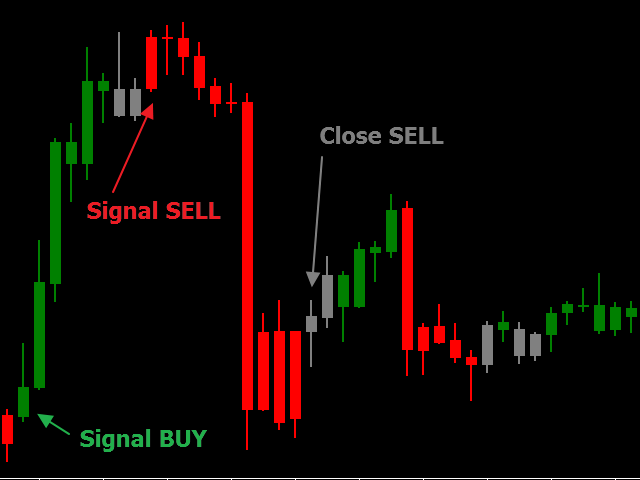 Magic Candles for MetaTrader 4 can be downloaded here: https://www.mql5.com/en/market/product/25921.